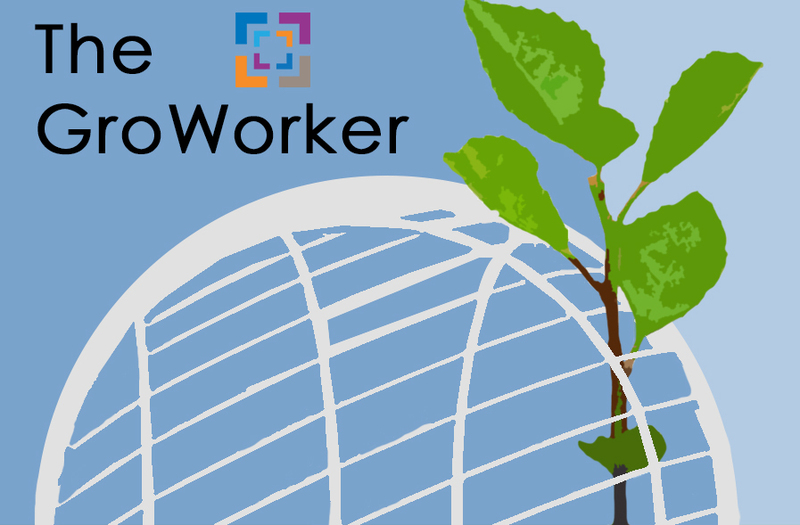 The Groworker - Issue 2: What is coworking? Another successful issue of The Groworker has been sent out and we have all the information about the newest events and news from the MindShare Workspace, the second episode of MindShare Workspace TV, as well as a great explanation about what coworking is and how it is helpful for all business professionals. Please have a read and share the newsletter on your social media and help the Groworker grow! Read Issue 2: What is coworking?